You have been running your new business for around 1 year. However, you have not notice significant changes even after you made it online. 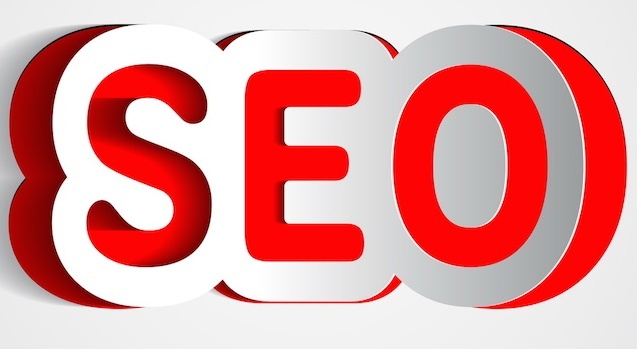 Now, you decide to increase your web traffic and hence, you are in search of a professional firm offering Search Engine Optimization Services. It was the year 2016 when the number of searches done on Smartphone surpassed the number of searches done on computers (desktop and laptop). We all know traffic comes from an extensive range of sources. However, the search brings more traffic to shopping sites in comparison with social networking sites. As per recent report, 213.6 million search engine users were in the USA in 2014. This is going up to 236.4 million by 2019. In the same time, mobile search will be around 216 million. Due to some changes in Search Engine Result Pages, the expenditure on Google Shopping Ads has grown to 43%. In the 2nd quarter of 2017, social media accounted for 3.1 % of site visits. Facebook being the biggest contributor to site visits deliver 63% of total traffic in comparison with other social platforms. Loading speed is very important. A single second delay can cause 7% loss.